This project has come a very long way! I started off experimenting with various interactions to ‘slow people down’. From breathing, movement, touching/feeling, human connection. Below is the documentation of the journey! Once I decided on the design for find your flow, I started experimenting with the physical computing aspect of it. how much time to delay so that people would know to slow down? how sensitive does the touch have to be? does it only vibrate when they touch? how will they know when to stop? Piezo (vibration sensor) – I was recommended by a few people to use this as it was very sensitive. However, because the actuator was a vibration motor, this did not work out no matter how I placed it. Capacitive (valostat and coppertape) – Although this provided some feedback, it was not sensitive enough. It required me to apply a lot of pressure which did not suit the interaction I was after. FSR circular – This worked very well on its own. However, the surface was very small. Also, when covered with sequin, this was not sensitive enough. FSR squares – THE PERFECT SENSORS! the square FSR’s were perfect! Size: perfect size to make a grid / Touch: perfect under the sequin + motors. Solder all sensors and motors! The vibration motors came with very thin wires. Not only these were difficult to strip, they broke very easily. After soldering them (use flux!) I used heat shrink and electric tape to make them more firm. NOTE: if working with soft fabric, we should use flexible thin wires! I made a mistake in using hard wires thinking they’re more firm but they end up being troublesome because they’re very difficult to bend – also, they create a rough surface. In-class presentation: this did not work! This was sad! My project failed to come to life during the class’s final presentation. However, this forced me to come up with a plan, if all things fail (if the sensors don’t work), which is to create random vibrations. ALWAYS SODER AND USE PC BOARDS!!! This became a huge problem as my wires got extremely complicated. I believe there were some signal errors due to the amount of wires in such a condensed space. Sensors would randomly turn on and off even though everything was plugged in the same way – I would have to restart the system by plugging and unplugging the arduino. Due to the limited time, I couldn’t rewire and solder everything. However, I tried to be as neat as possible and taped all the jumper cables together to create a firm grip. about 70% of people understand and had the designed interaction with the piece (touch and run their hands through it very slowly). others try to listen to it, draw on it or squeeze it. I find that kids are a lot more sensitive to touch than adults. they would very slowly touch and be amazed by the vibrations and sequins. I am very pleased with how the project turned out. 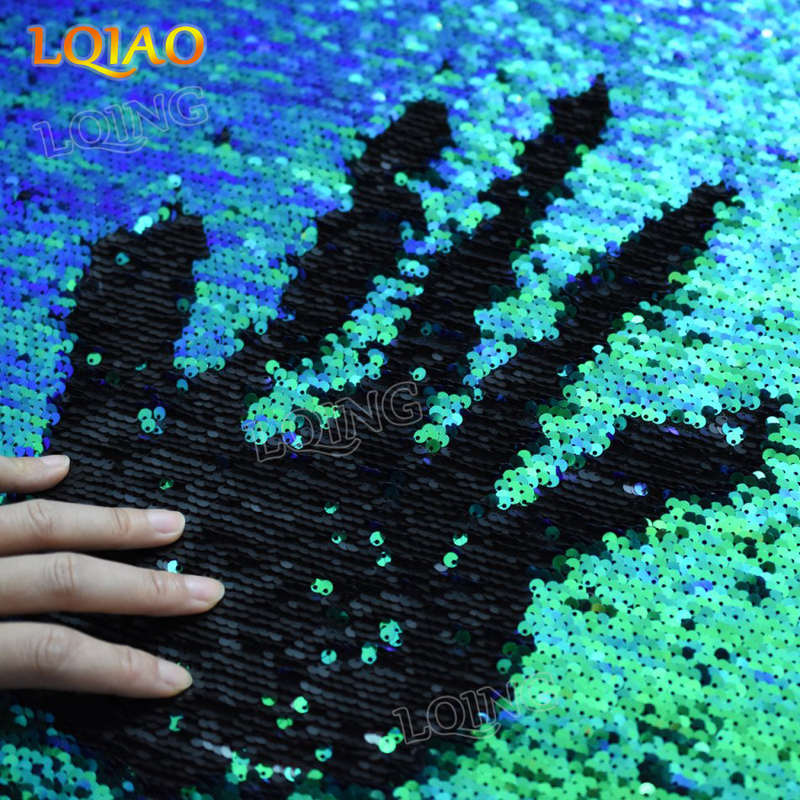 It was surprisingly effective in terms of getting people to slow down and pay more attention to their sense of touch, feel very sequin on the fabric and stay tuned to its vibration. this gives a a feeling that you are reacting to something in a very physical way. much like dipping your hand in a sack of rice, running your hand through grass or feeling a pattern on a surface. this gives a feeling that something is reacting to you through touch which is different from most technology. according to the users, this feels more ‘real’ and more ‘alive’ in relatively other technologies. because people are often distracted by visuals, this keeps them engaged with the piece. having something for the eyes to focus on. To be added: video from winter show. is this really a role for tech? or yoga? do people really sync? we’re biologically different, my slow might not be your slow? After playtesting the 4 ideas – touch, move, breathe, connect, it was apparent that touch was most effective in slowing people down (given the reasons above as well as the context of it being a semi-public interactive installation). As a result I developed it further and came up with the idea below. An interactive sculpture to slow you down. How about something more dynamic!!! While there are so many fun ideas I want to do, I have chosen to work on the concept of meditation, my long time interest (I am very excited!). I’ve been thinking a lot about how to activate the meditative state – to feel a sense of calm and present. I began by observing myself and when I do feel a sense of calm. A lot of the times I would describe those moments – in terms of its environment e.g. walking in a park, being in a quiet space, playing with sand. However, to manufacture those environments i.e. create sensorial elements and create a feedback loop based on your meditative state seem more stimulating than calming. Therefore, I tried to find another commonality in those moments, which lead to breathing. When exploring the concept of breathing, it became apparent to me why calming moments are so obvious – because most of the time I’m not calm! I’ve been told my multiple doctors that I don’t breathe properly, that I don’t inhale/exhale deep enough. Also, I sometimes hold my breath without meaning to. This affects the quality of blood flow in my body as well as the way I speak. Recommendations from doctors have been to take singing lessons, get speech therapy or learn to breathe properly. Learning to breathe sounds easy but I’ve been breathing this way all my life and I’ve never had to think about it, it is extremely unnatural. It is almost impossible to do it because I never realised that I am doing it wrong. I want to make a ‘Breathing Trainer’ to train myself how to breathe properly. WHEN: when you want to train your breathing, it is not to be worn all the time *it does not have to fashionable* but it has to be extremely sturdy. I want to fabricate this very well because I really want to solve this issue! HOW: put it around your face and turn it on. it will start vibrating when you are breathing too fast or when you hold your breath. Micro controller – which one? I also tested the sensor and the vibrating motor. sensor – how to calibrate? actuator – what’s the comfortable level of vibration, is vibration the most effective actuator? band – how to make it fit + look good + sturdy? is vibrating when breathing wrong the right action? should there be something when I’m breathing right? an incentive? should the data be tracked over time? I wish to make a few to let others try too. I was paired with Su He for my midterm project. We agreed to come up with ideas separately first then share them with each other. After a few days we met again. Su He was very clear that she wanted to make a game and was excited to work on the computational media part. However, I had a very vague idea of wanting to make something entertaining, very physical (off-screen) and with familiar interaction. At first when Su Hu showed me the game I wanted to make the exact same game into a physical game. with motors running in row of the game. This seemed too difficult. I then began sketching various ways for a person to navigate the game i.e. control the game, as well as ways to enhance the experience of the game. add special effects such as making the game rain candy using special buttons – Makey Makey keys e.g. 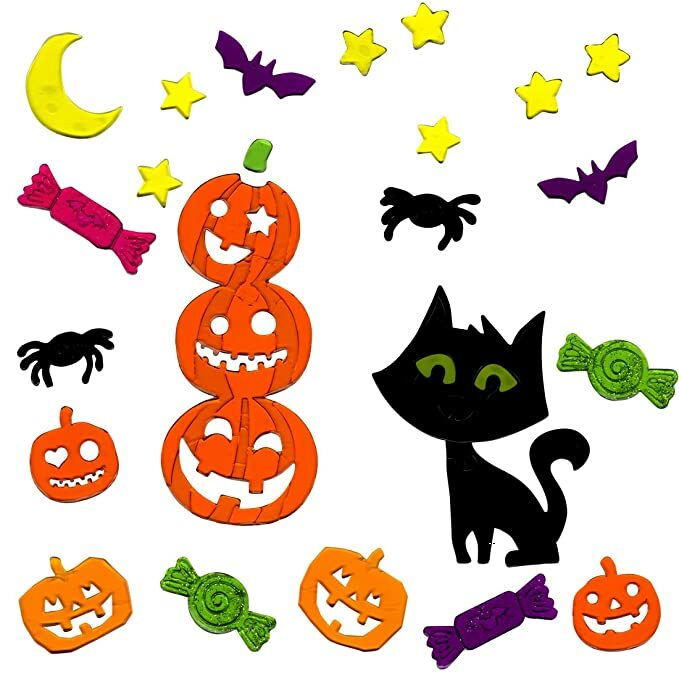 pressing on halloween jelly, candies, donuts etc. By the end of week one I had sketched out the design for the game and began searching for materials. 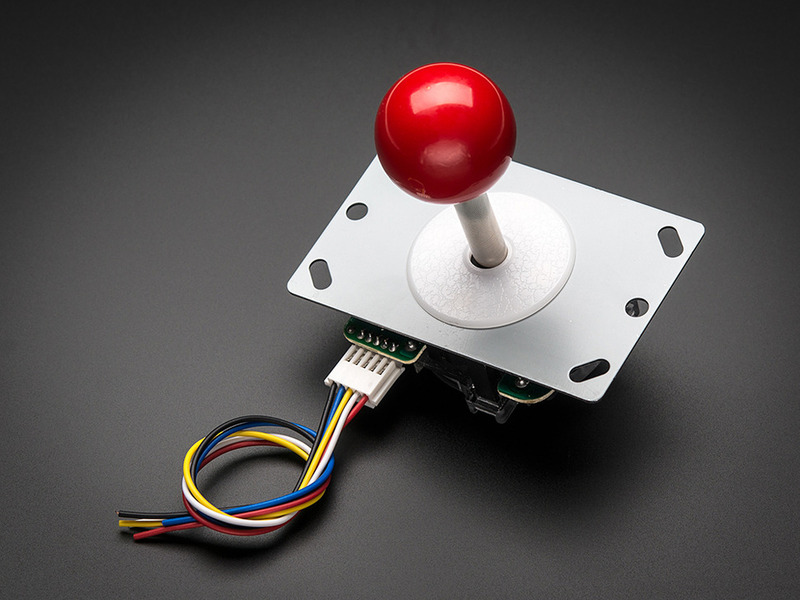 I shopped on Adafruit and found the perfect joystick – the small arcade joystick. It looks very sturdy and uncomplicated. Also, LED strips for the experience enhancements. I began coding before the actual fabrication because I was more confident on the fabrication side. I got the Neopixels running smoothly quite quickly. However, the joy stick, seemingly simple, took the longest time. The product came with no datasheet. It took me some time to figure out that there were 4 switches inside. It then took me more time figure out how to power 4 switches. In the end, I went to the residents and got some help. While it was not working I also tried plan B – the potentiometer joystick. 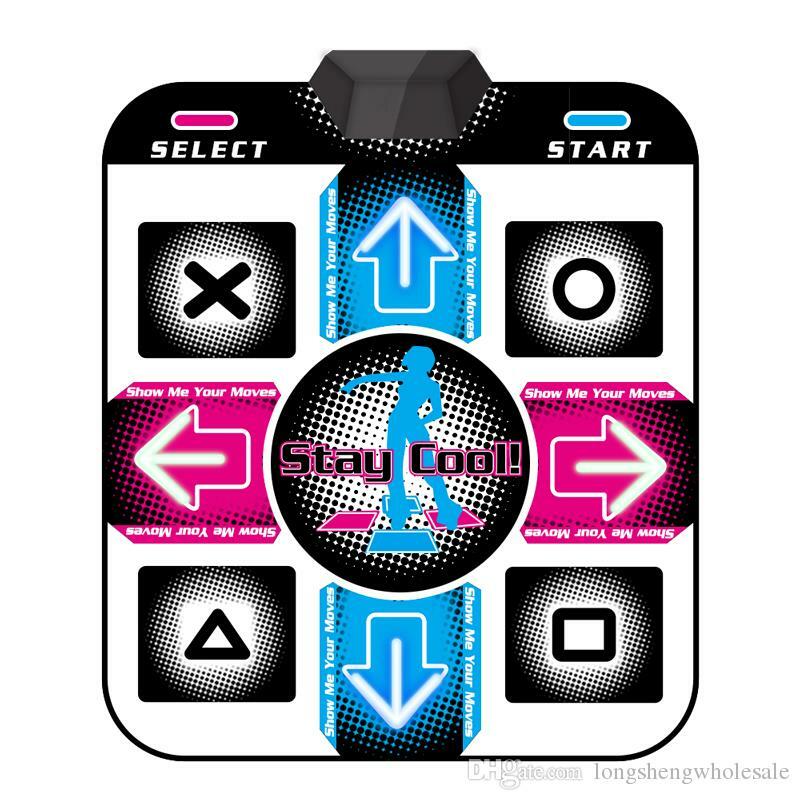 Remark: due to the lack of time I was only able to do the lighting based on the stick input but not p5 input. I ruined the acrylic I had found on the junk shelf. It felt like the laser cutter was being extra weak and would not cut anything on that day. I ended up using cardboard instead. I was familiar with the materials I’d chosen (cardboard, acrylic, cork, screws). This part went by fairly quickly. Soldering!!! I soldered for at least 1.5 hours straight. I think I felt dizzy by the end. But this was a very good practice. This part also went smoothly, thanks to Su He. I did most of the coding on Arduino. It sends hardcoded values through the serial port to p5. These values act as controllers of the game. Before the presentation we added music to make the game more alive and tested a few more times to be sure all the switches were working perfectly. People knew right away how to play the game. 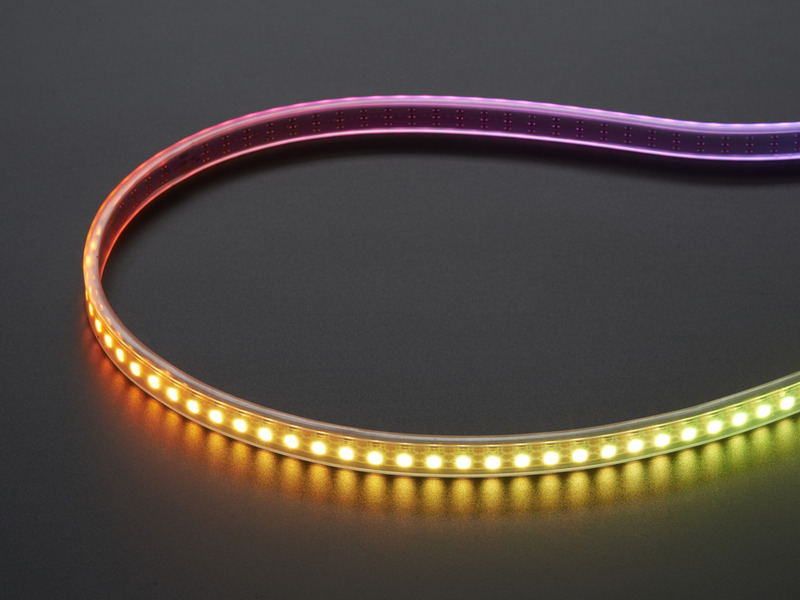 Jeff pointed out that the LED strips can be slow to load. Arnab said to look up the FastLED library which might solve the problem – this was partly why I couldn’t get the lights to run in the background while no switches were on. Jeff also mentioned looking up https://retropie.org.uk/. More time!!! Always. Also I wish I had a better idea for the switches.